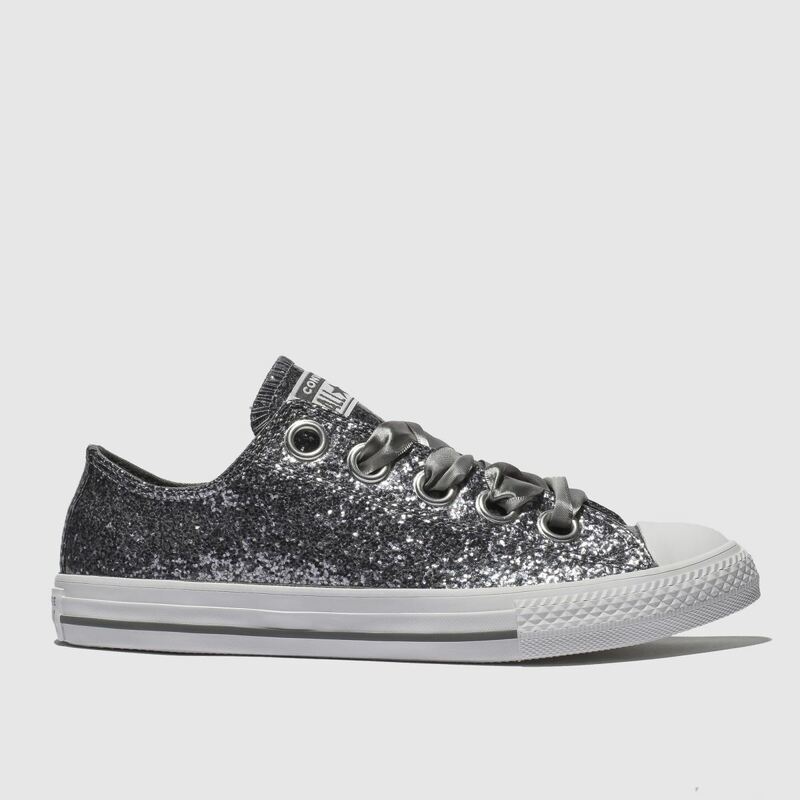 Get them all sparkled up ready for the new season with the All Star Big Eyelets profile from Converse. 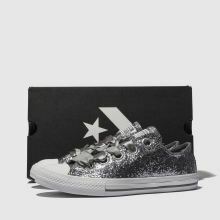 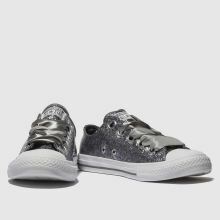 Crafted with a glittering silver man-made upper, this funky profile is perfect for kids who like to party. 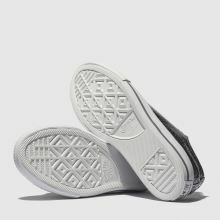 A vulcanised sole completes in style.